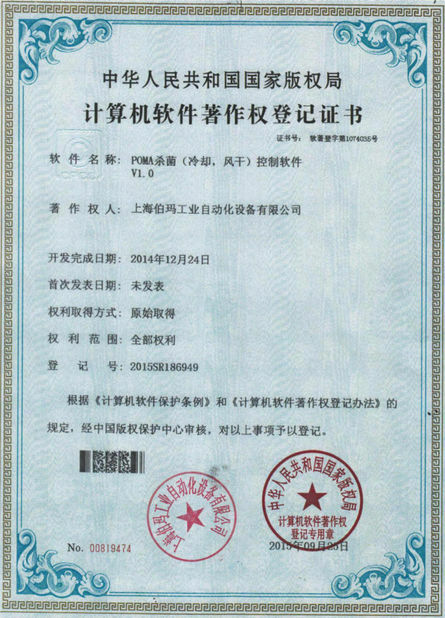 China High-Quality Dairy Milk Production Line / Plant, Find details about China Dairy Milk Production Line, Dairy Processing Equipment from Shanghai Poma Industrial Automation Equipment Co., Ltd. 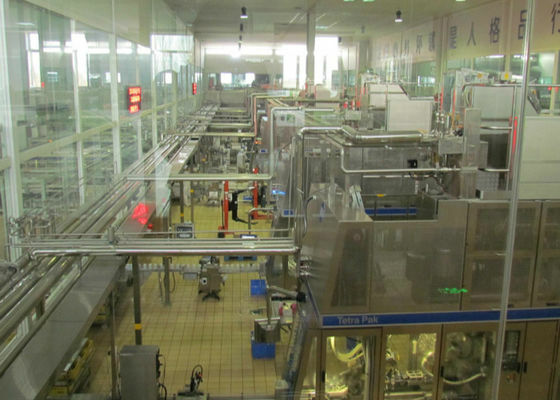 This production line is used for the production of pasteurized milk, yogurt, dairy drinks. 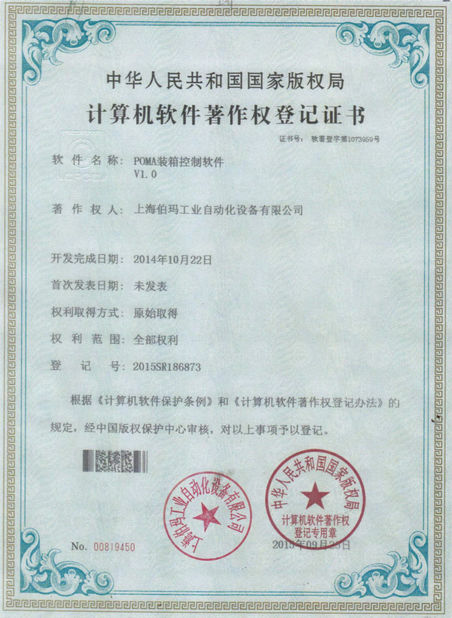 According to customers' requirement, we can design the capacity of the production line from 10t/day to 300t/day. 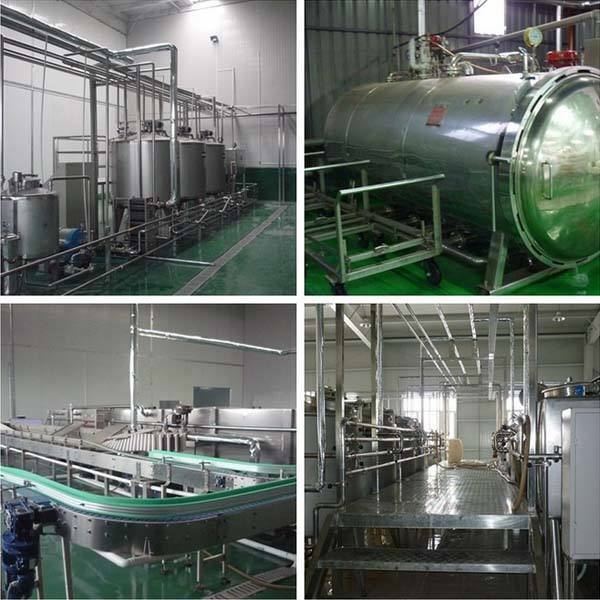 The complete production line including milk collection system, sugar melting and blending system, a sterilization system, fermentation system, Filling and packing system, Water treatment system, CIP system, Cooling system, steam and air compressor system, etc. 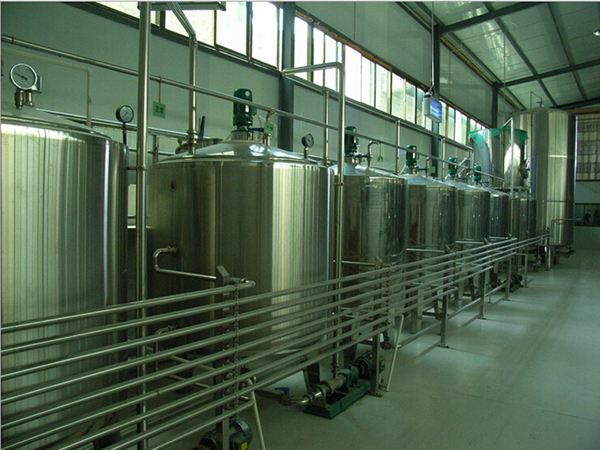 Product capacity: 10-300T per day.